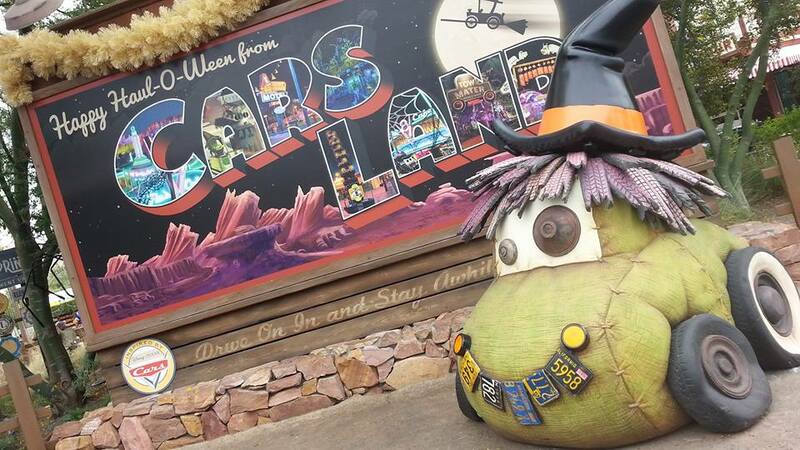 In the warm Summer of 2012 Cars Land opened to long lines, rave reviews and quickly formed a loyal following. 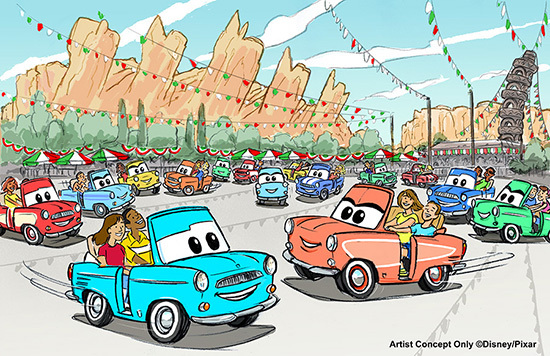 It seems they Disney Imagineers have only really started as Disney had just announce a brand new attraction set to replace Luigi’s Flying Tires in early 2016 via the Disney Parks Blog. The final day of operation is set for February 16, 2015 so guests and fans do have a short opportunity to ride the short lived attraction one more time before it’s year long closure. 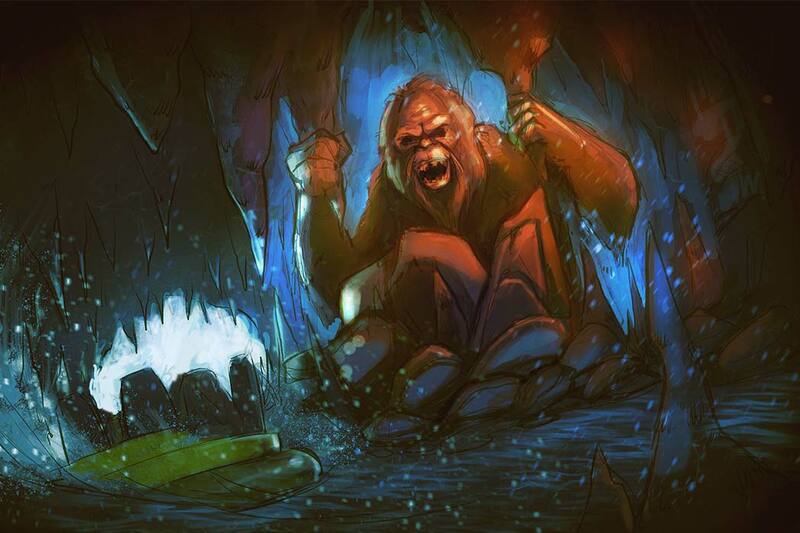 The new attraction will feature all new ride vehicles as well as a brand new trackless flat-ride system that has never before been seen state side (think of a trackless, land-based Aquatopia from DisneySea). Currently rumors suggest that the existing facade, and indoor/outdoor queue will remain the same, and the most visible changes will be seen on the ride portion itself. As of right now, the name is currently unknown, but we’ll be getting more bits of information as the year progresses. It looks to be a VERY busy year for the Disneyland Resort as it celebrates it’s 60th Anniversary. We will be sure to bring you the latest news, fun and video from all the action! Stay tune for more from Disneyland, and be sure to get social with us on Facebook and follow along with us on Twitter @BehindThrills for the latest updates!